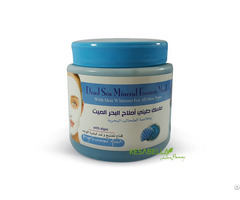 This mask has remover effective for acne, fat, black heads, and white. It's also renewal of skin cells, and stimulate blood circulation. 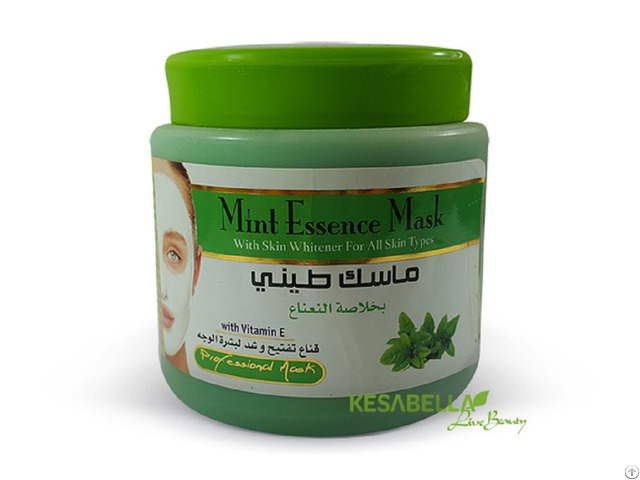 Mint mud mask can tighten the skin and delay the appearance of wrinkles and fine lines, leaving skin soft and supple. 1, Improved skin texture & tone. 3, Relieved itching, healing of infection & inflammation. 4, Skin detoxed & free of harmful free radicals. 5, Beautifully soft & silky skin. 6, Deeply nourished, youthful & healthy glowing skin. 7, For Oily or Problem Skin.